Winter solstice is the shortest day of the year. Stonehenge is an astronomical observatory. 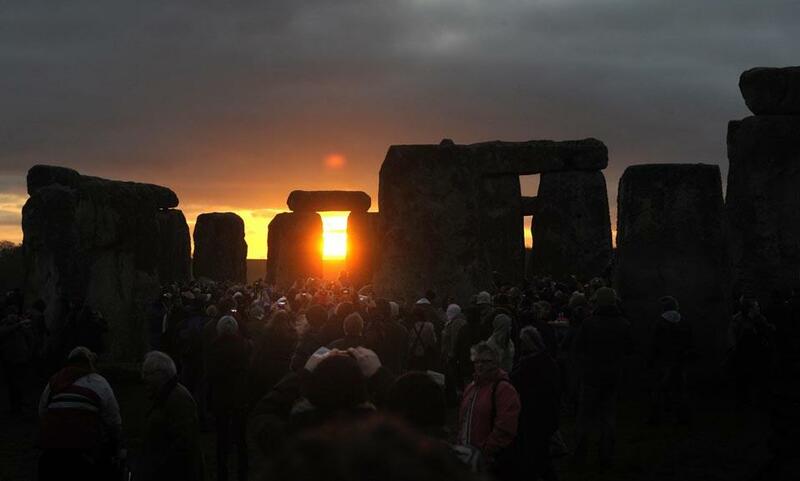 Summer Solstice at Stonehenge marks the longest day. It is when the sun reaches its most northerly point in the sky. It occurs on 21st of June.